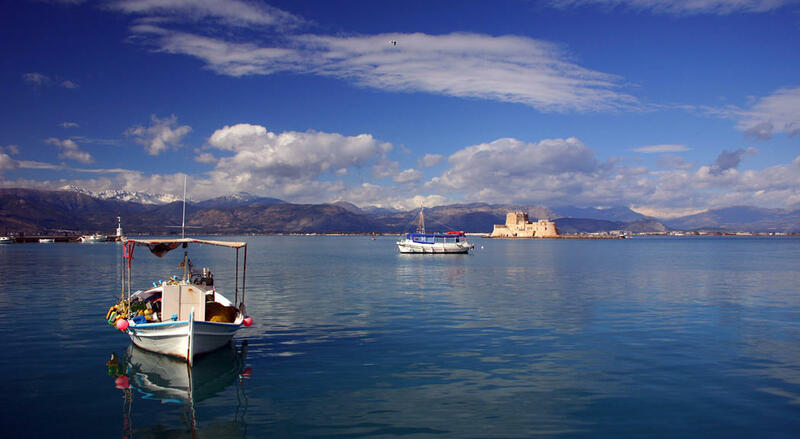 Argolis | Two Days - GS Travel S.A.
1st day: Corinth Canal – Mycenae (visit & lunch) – Nauplion, afternoon free. Overnight. 2nd day: Nauplion – Epidauros (visit) – return to Athens. N.B. Clients staying at the coast will depart for their hotels from G.O.TOURS terminal around 19.30 hrs. The above rates do not include the New “City TAX” for overnights in hotels. 5* hotel: 4,00 € per overnight per room, 4* hotel: 3,00 € per overnight per room, 3* hotel: 1,50 € per overnight per room.